It’s simple chemistry. When water is added to clay, it expands. And when the water dries up it shrinks. The same reaction happens when this clay is beneath a house. Only this time, the object on top of the soil is expanded. This is what causes slab heave. Slab heave is a shift in the foundation or slab of a house, which causes damage to the building. The change, more often than not, is irreversible. If, however, it can be reversed, doing so is expensive. Have you ever slept on a wonky bed? Bet that when you woke up, you suffered from severe backaches. Applying this to your house, the ‘back’ is your floor. When there’s slab heave, the floor is moved out of place, resulting in broken walls, uneven floors, and a ruptured roof. Sadly, these are the best case scenarios. 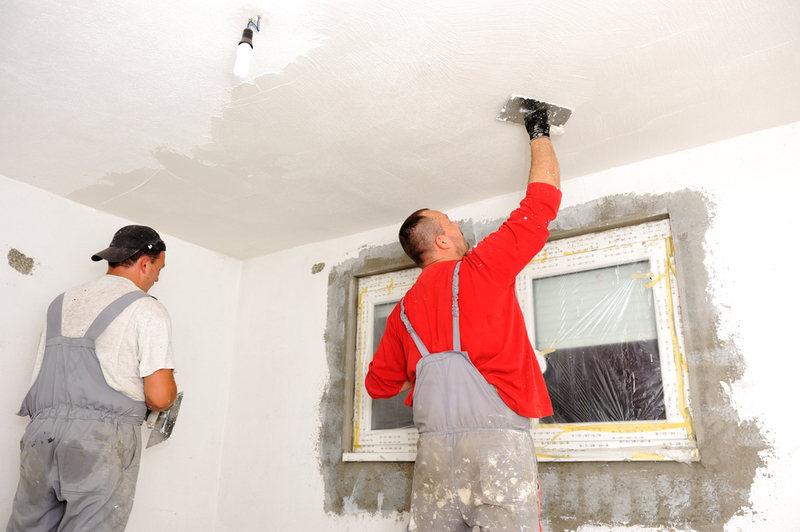 When these structural changes occur, you can have falling debris from the roof, collapsed walls, broken cabinets, and other fixtures dropping. Considering slab heave is caused by changing moisture levels in the clay beneath a house, can this be foreseen and prevented? In most cases, it can. Builders are aware that this can happen and they are trained to deal with them. So why don’t they? Note that you can choose from two sets of builders in constructing your home. They both have a ton of experience, and they are equally good on paper. Which one will get your nod? Most of the time you opt for the cheaper one. The problem is that most of the time, the cheaper one doesn’t include the cost of fixing the required soil conditions around the house. For this type of contractors, all problems that may come after they are done with their job is the owner’s problem, not theirs. 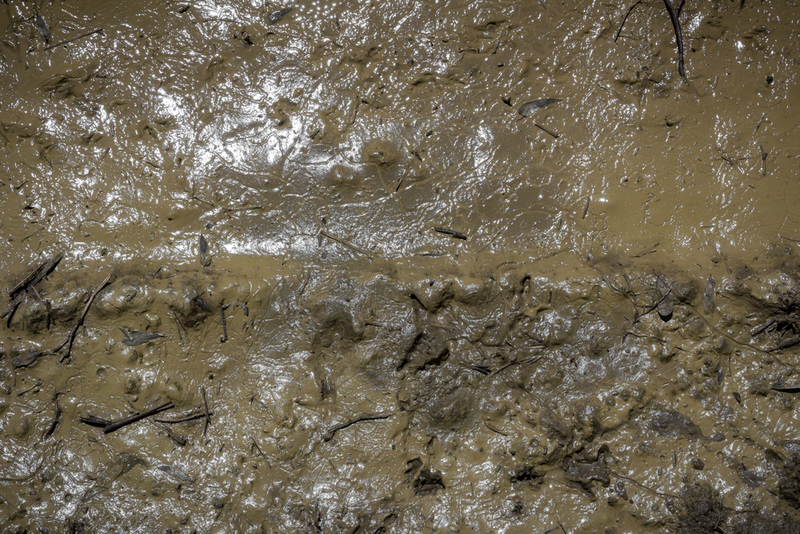 Apart from making sure the soil doesn’t have too much moisture, slab heave can come from unexpected water penetration from broken pipes, sewers or faulty rain gutters. Even if the engineers rightly secure the slab from external sources of moisture, an internal source would undo that good work. A third factor is mother nature herself. Specifically, we’re talking about trees. Where do trees search for water? Everywhere. By consuming the water sources in the soil around your home, they effectively starve the clay, causing it to desiccate, leaving your house vulnerable to slab heave. Engineers may tell you that there is no solution. But is this true? Many homes have been successfully rescued from slab heave, though in various degrees of success. The best fix is early detection. 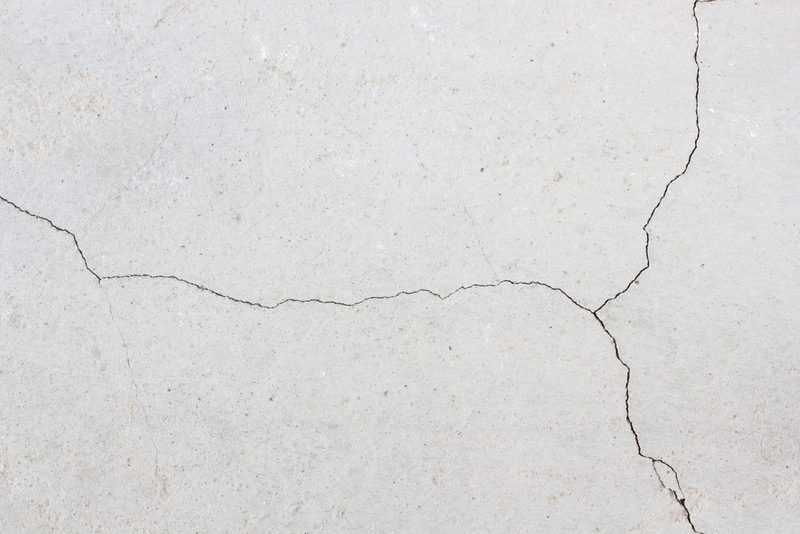 When you notice a crack in your walls or unevenness in your floors, don’t think that you are being paranoid or that someone made a mess. 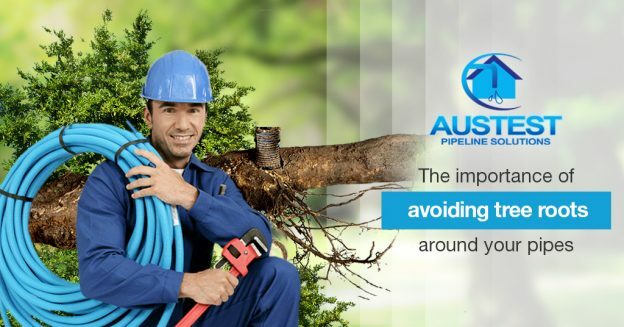 AusTest can help with our slab leak detection services if you are unsure. Engineers and lawyers will ask you if you kept track of these changes and whom you notified from the time you noticed. Remember that the sooner you identify the problem, the easier it will be to deal with in most cases. A standard solution at this point would be to reinforce your walls. Doing so would allow them to withstand the movements underground. Further, you should trace the source of the water leakage. If the source is visible such as a broken pipe or condensate from air conditioners, these should be capped off immediately, to prevent any damage. Then, check the trees near your home. If they are disrupting the soil, then they have to be relocated. Doing so will help you and the environment. If the cause of soil moisture build-up is external, you will need to find a way to keep it from the house. This is more of an engineering issue than a personal issue unless you are an engineer. Hiring a professional to do this might seem expensive, but doing so is better than losing your home. If the above measures proved to be insufficient to remedy the situation, the worst case scenario would be demolishing part of the house. Note that the problem is that slab heave is resilient. It may stop for a while, but if it is not properly dealt with, it will keep coming back. Absolutely not. In a number of cases across the country, the people responsible have been quickly identified and compensation has been made or would be made. As a landowner, it will suit you well to carry out an independent assessment of the soil in and around your plot. 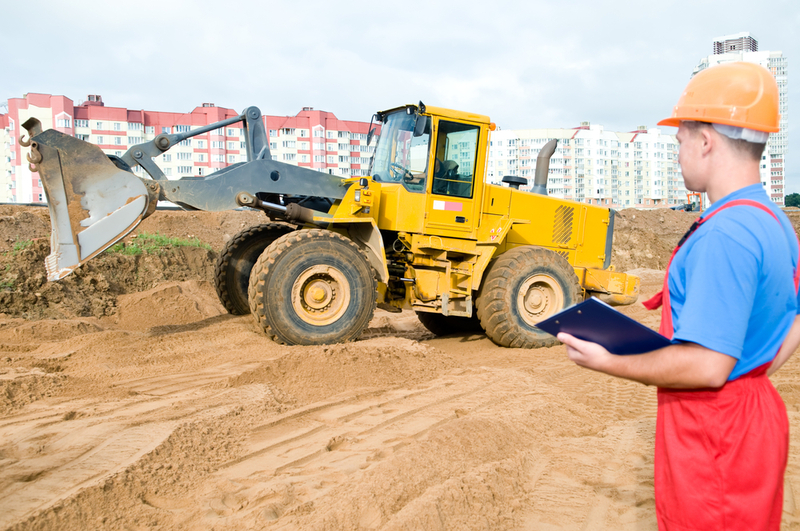 Moreover, you can look for construction companies that comply with all Australian construction regulations, with papers to prove it. 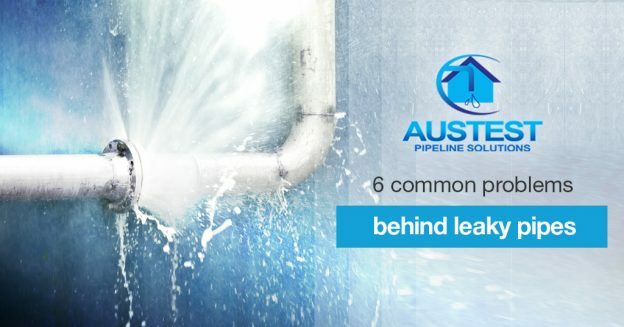 This entry was posted in Leak Detection Melbourne on September 15, 2016 by austest.